These statistics, along with the packed audiences at the specialist lectures and live events, reaffirmed the event’s importance as an industry meeting point in Germany. “For all the participants of SOLIDS and Recycling-Technik – both national and international – seeing and experiencing new products and services in person is a key reason for making the trip to Dortmund,” emphasises Daniel Eisele. “The growth we’ve seen in the number of international guests underscores the shows’ increasing importance,” said the Group Event Director and Exhibition Director at Easyfairs Deutschland GmbH. 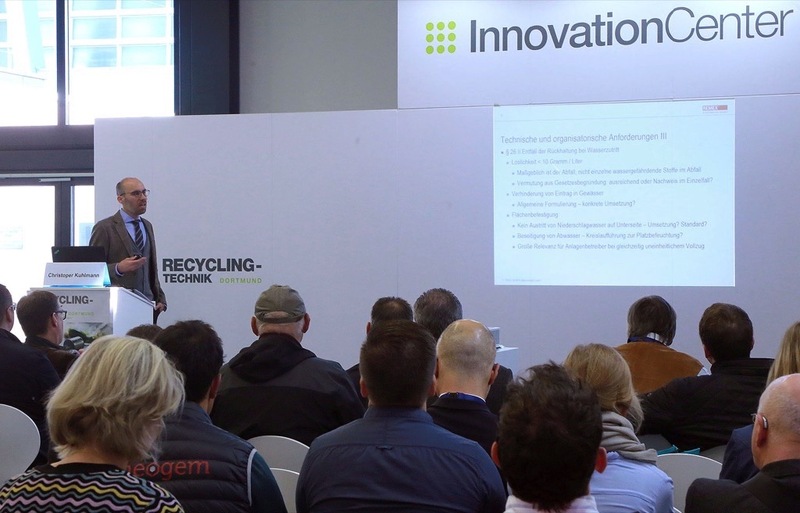 Over the two days of the event, the organiser counted 6254 trade visitors, attesting to the popularity of SOLIDS and Recycling-Technik; this also pleased the 500 exhibitors. SOLIDS saw a 20 percent increase in the number of international attendees, who came from 60 different countries. 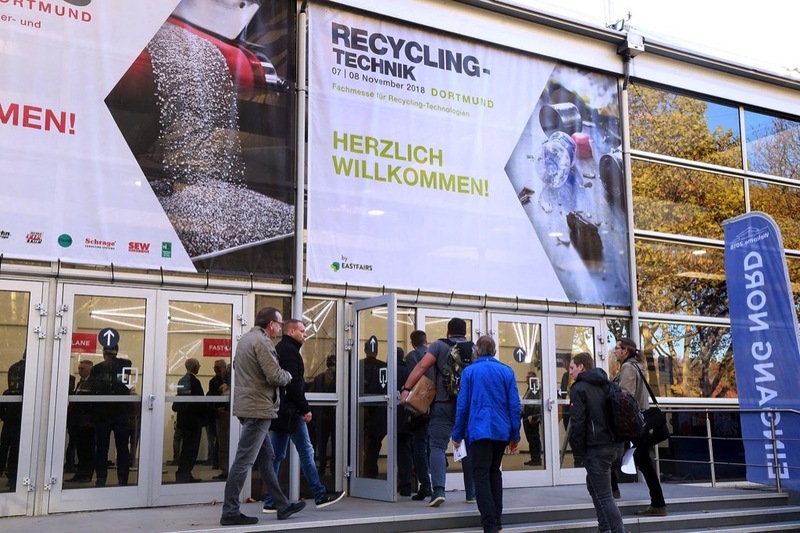 And for Recycling-Technik, the 10 percent rise in visitors over the previous year underscored that show’s growing significance for the industry. In addition to the numerous innovations presented by the exhibitors, visitors were enthusiastic about the informative lectures on the innovation stages: highlights included the recycling of packaging and of building materials, as well as in the life science technologies. As usual, the Guided Tours were very well received. However, the absolute top attractions were the live explosions carried out within the context of the 4th German Fire and Explosion Protection Congress. The explosion demonstrations conducted by REMBE® GmbH and IND EX® e.V. proved to be a real crowd magnet. The objective was to underline the importance of protective measures. They complemented the keynote speeches and technical lectures on the topics of fire and explosion protection in a dynamic and memorable way. On 7 November 2018, the evening event for exhibitors, visitors and conference participants took place for the second time in the arena of the neighbouring ice sports centre. Filling the hall to the last seat, some 800 guests witnessed the bestowal of the two show awards, which went to Hecht Technologie GmbH (Solids) and Barradas GmbH (Recycling-Technik). On both show days, Dr Olaf Enger, management consultant for the aggregates industry, led tours of interested groups through the most important innovations and products for their respective subject areas: “Innovations for classic bulk solids” and “High-tech solutions for bulk solids”.